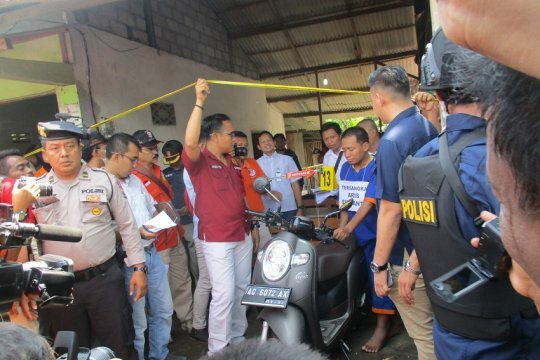 Pangkalpinang, Bangka Belitung (Antaranews Babel) - Traditional fishermen in the district of South Bangka took to the street and gathered in front of the office of the governor in protest of illegal operation of trawlers in the sea off the district. 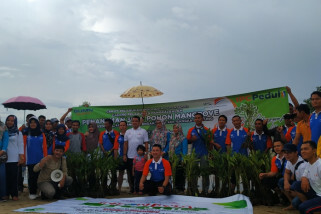 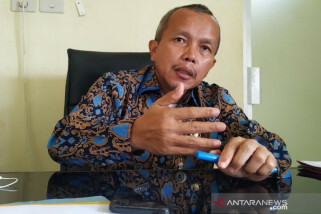 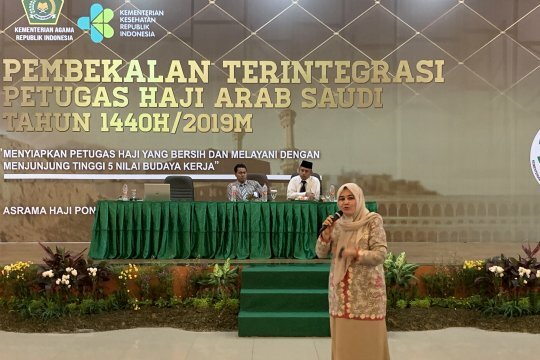 "We reject the operation of trawlers which damage the environment in the sea off South Bangka," coordinator of the demonstration Kodi Midahri said here on Wednesday. 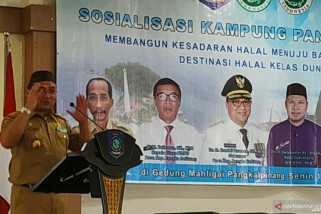 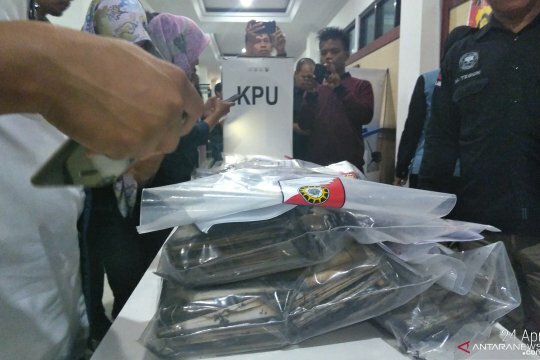 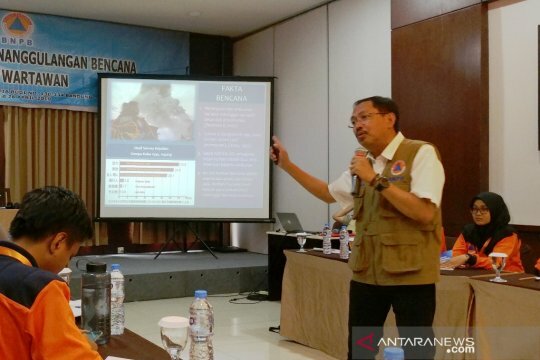 Kodi said currently many trawlers were free to operate in the sea of South Bangka resulting in sharp fall in fish catch of the traditional fishermen. 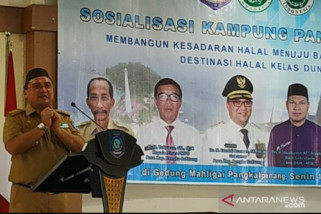 "We came here to bring our complaint to the provincial administration as the regent of South Bangka refused to hear our protest," he said. 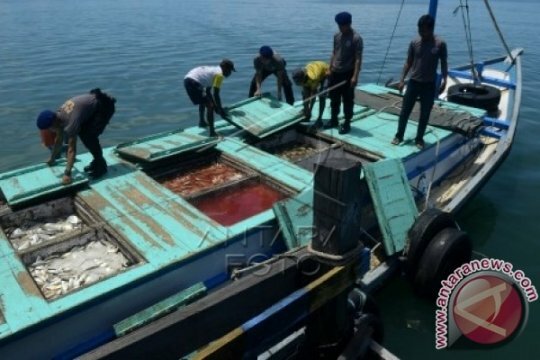 The government has banned the use of trawlers but apparently the regulation is not effective in all regions.